Stunning panoramic views of the ocean, Batiquitos Lagoon, golf course and city lights! Absolutely gorgeous!! 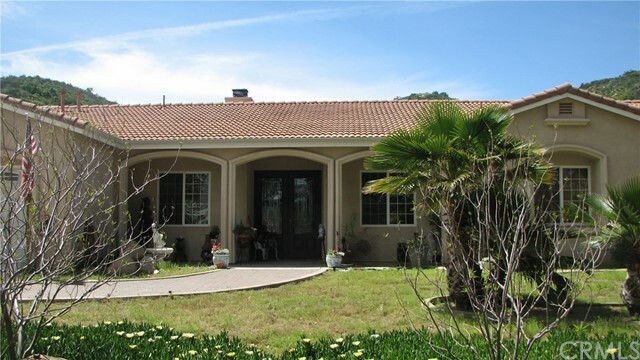 Beautiful home with a wonderful trex view-deck overlooking La Costa. Fantastic for entertaining! Full bedroom and bath plus office downstairs. Lovely views from this suite with French doors out to garden and patio in backyard. Highly upgraded. 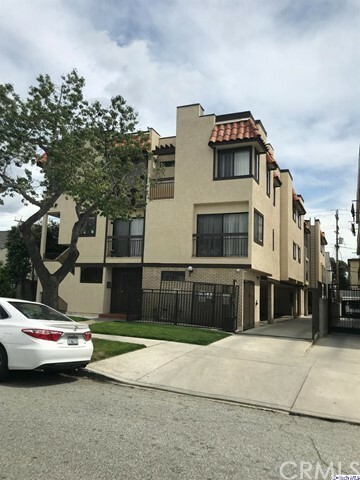 Live in the Heart of Downtown El Segundo with this quaint 1 bedroom apartment. This unit in the center of the G Building with its own private entrance. Cable TV/Internet Ready. Check out this Popular New Valencia Model located in the incredible Gated Senior Neighborhood of Laguna Woods Village. So close to the incredible Golf Course! You will enjoy this single level with no stairs and no one living over or under. It feels like a little house surrounded by open space and greenbelts. Extra large front patio with storage closets. WHEN ONLY THE BEST WILL DO. Newer construction in a master planned community near the beach.... it doesn't get better than that! 4 total bedrooms 3 up and 1 down and downstairs room can be utilized as an office or a bedroom. Formal dining and living, family room is attached to an open kitchen with island and cozy fireplace. Open House Saturday, April 27 11:00 AM to 1:00 PM! 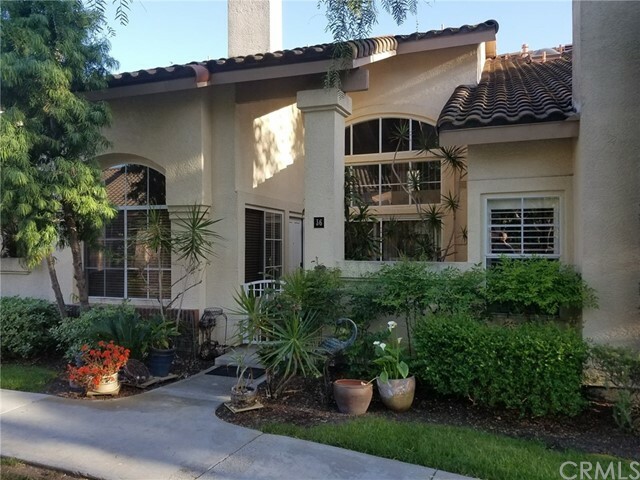 Within the Evergreen area, located in the gated community of Shadow Pines Condominiums, features a well-maintained, desirable, end unit in a very quiet, peaceful, and park-like setting. Recently updated bathroom with new tile flooring, new vanity, and newly painted shower. 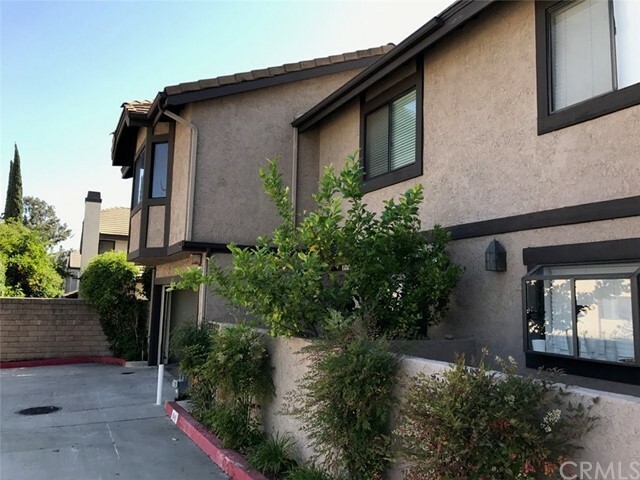 Welcome home to this large, light & bright Condo in highly sought after Southwest Costa Mesa right on the Huntington Beach border! This private, end unit offers large bedrooms with ample storage. The Master bedroom has a large soaker tub, walk-in closet and large windows throughout. TUNNING VIEWS! ELEGANT LIVING! PRIME LOCATION across from the preserved orchard groves. Large 4 bed, 3 bath in coveted Terrazza Orchard Hills. lot situated across from the Orchard. Main floor bedroom is adjacent to full bath. Second floor has 3 large bedrooms with 2 baths. Master suite offers gorgeous views. Impressive gourmet kitchen with wide island. 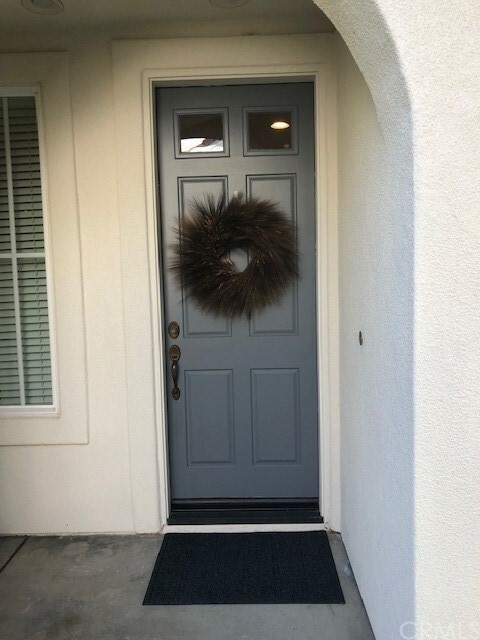 The Country Walk Townhome complex ,feels like you're at the beach overlooking the sparkling pool and spa..This 2-story townhome features newer dark hardwood floors, kitchen stainless stain appliances and an open floor plan with expansive ceilings. 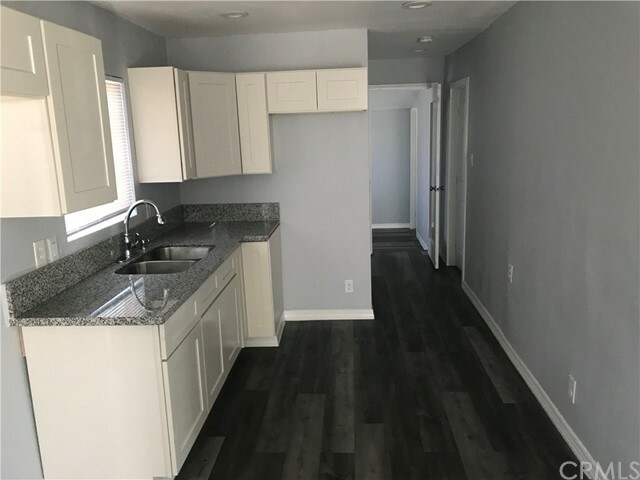 Beautifully renovated 2 bedroom 2 bath single story unit in a quiet cul-de-sac in Hemet with large driveway and lots of parking. 2nd bathroom has a bathtub shower combo. Attached 2 car garage, back patio and side RV parking. Paid off Solar. Water included. Come enjoy this 55+ community with all it's amenities , golfing, tennis, bocce ball, pickle ball, and much more.. This cute 1 bedroom, 1 bathroom, furnished coop. light & Bright . easy parking and easy access to gates and clubhouses. 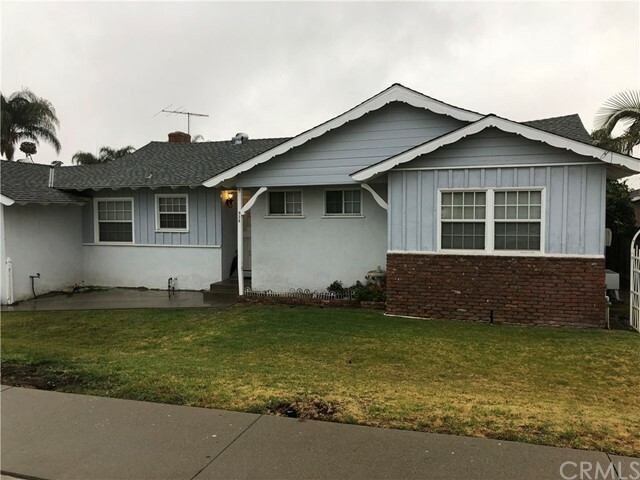 Upgraded single family three-story home in Costa Mesa. Built in 2014 this home is spotless! There are two bedrooms + a den/office, with 2 full bathrooms and 2 half-bathrooms. When you enter the home there on the first floor is a spacious den/office with a half bath and direct access to the two-car garage and the private patio. 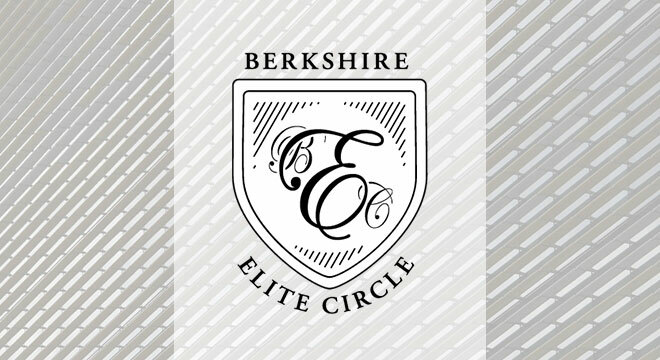 Nestled in the prestigious guard-gated community of the Summit Point Estates, this beautiful five-bedroom, four-and-a-half-bath home is truly incredible, featuring a finished four-car garage equipped with a 220-volt electric-car charger. Down a cul-de-sac street, behind a beautiful double-door formal entry, you will be greeted by 30-foot ceilings and a bright and welcoming floor plan. 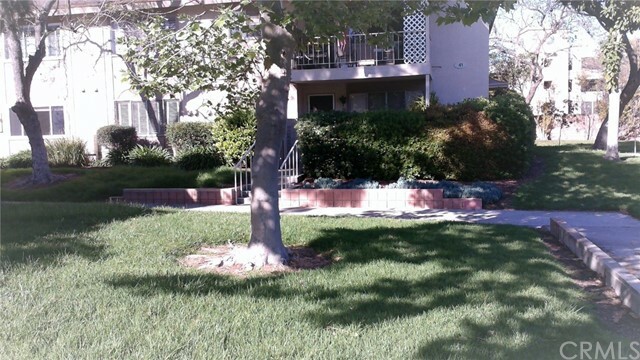 Luxury community condo located in the prime north city of Alhambra. 2 bedrooms and 2 full bathrooms. Very beautiful and good maintain unit. Nice wood flooring. excellent floor plan with huge living room and dining room. Security gate with wireless remote control, sensory entrance in & out of community. 24 hrs elevator access. This one story home fully furnished offers a comfortable environment with a Private Pool. 3 Bedrooms, 2 Baths, 2 car attached Garage. Nice front and Backyard. Owner pays for pool maintenance and gardener. 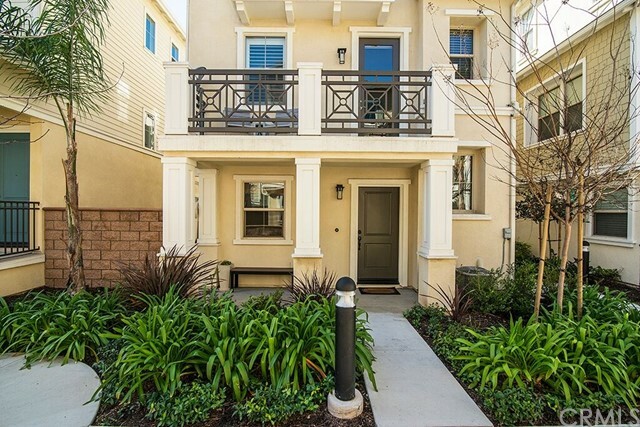 Gorgeous Turnkey Townhome! Light and bright three bedroom three bath condo with attached direct-access garage. One of those bedrooms is downstair s on the main level with a full bath across the hallway. Great end unit location with no one above or below. Large open floor plan which includes an open living area, kitchen and dining space. 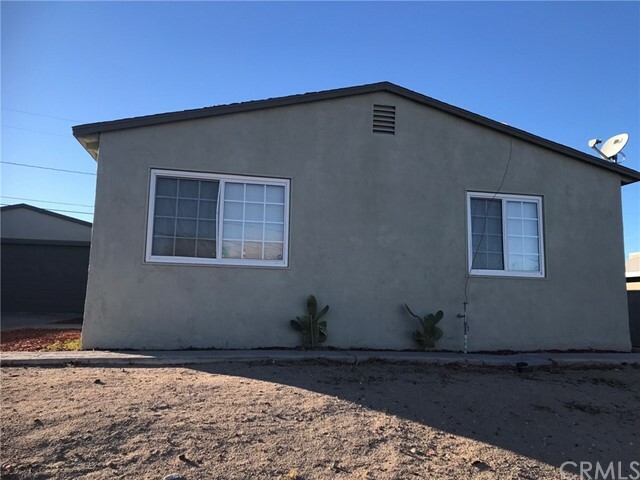 NEWLY RENOVATED SINGLE FAMILY HOME with 3 bedrooms and 1 baths with HUGE low maintenance backyard and fenced all around. New kitchen and bath. New flooring throughout. Newer double pane windows. Newly exterior and interior paint. Washer/dryer hookups. Long driveway for parking. Gorgeous Beach House for the entire family! Fully remodeled in 2004 and pampered ever since! 3 Floors of elegant and beach-function upgrades! Welcoming patio then inside to dining room with expanding table next to the brillliant living room and massive upgraded kitchen: double ovens, built in refrigerator, acres of granite, stainless steel, on and on. $500 off first month rent if move in before May 15th. Prime location, 2 bedrooms, 2 baths, 1 parking spaces included. On site laundry and pool. Unit has plenty of natural light. Private balcony/patio. 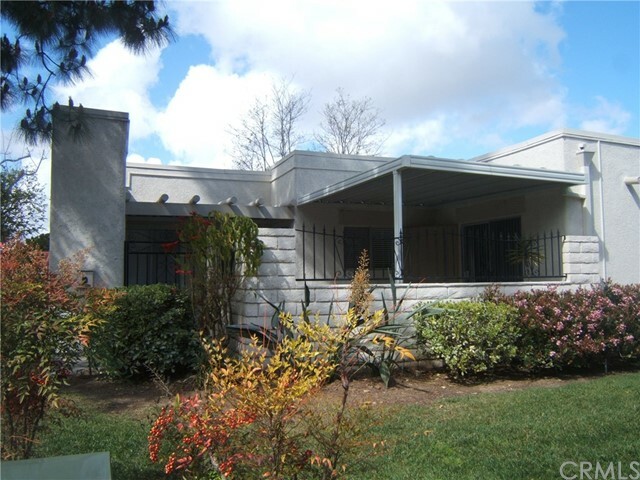 Located in the heart of Hillcrest, surrounded by quiet neighborhood. Walking distance to all fabulous restaurants shops, Balboa Park, nightlife, schools, parks, and more. Ready to move-in. Gated community with 24 hour guard. Pools, tennis court and club house. Downstairs and end unit, small patio located off the living room. 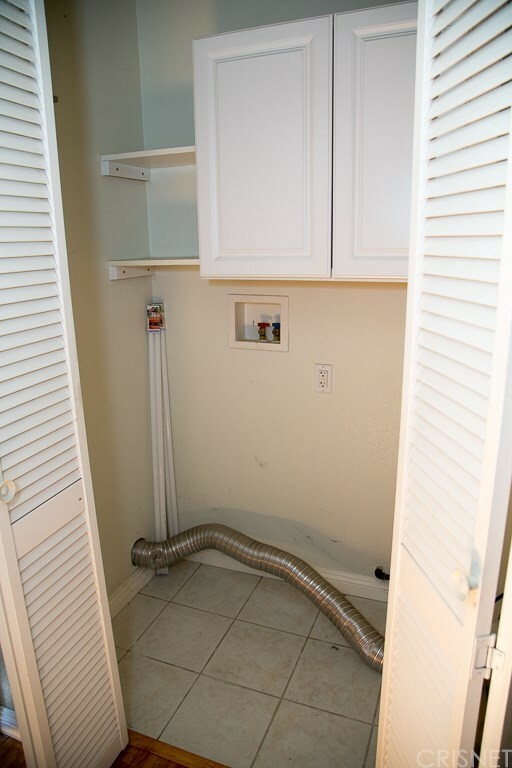 Laminate wood flooring throughout, granite counter top in kitchen and baths, comes with washer and dryer. One car detached garage and one carport. Next to park with creek and hiking trail. Close to shopping, restaurants and 60 & 57 Fwy. OPEN HOUSE, Sunday 4/28 from 2 to 4 pm. Completely remodeled, bright and beautiful, 2 bedrooms, 1 full bath, ready to move in. Great neighborhood, NO pets, No smoking, No section 8. Must have income. Deposit $900. Nice 2 bedroom 1 bath unit, ideal for small family..........With Fenced back yard. CHECK OUT THIS SPRAWLING SINGLE STORY RANCH HOME. WELL MAINTAINED, PRIVATE, COUNTRY LIVING AT ITS FINEST. 4 TOTAL LOTS MAKE UP APPROX 3.9 USEABLE ACRES. HAVE A BUSINESS AND NEED ROOM, TRUCKING, CONTRACTOR, EQUIPTMENT? BOATS, RV'S? HOW ABOUT HORSES, KIDS AND OTHER CRITTERS? WELL THIS MAY JUST BE THE PLACE FOR YOU. OFFICE COULD BE A 4TH BEDROOM. THIS GARAGE IS THE KING OF GARAGES. Cozy one bedroom back house nestled in desirable Sherwood Forest. Enjoy a peaceful neighborhood situated in a quiet street surrounded with trees. Close to freeways, shopping and entertainment. Tranquil, bright, and private with tons of upgrades. 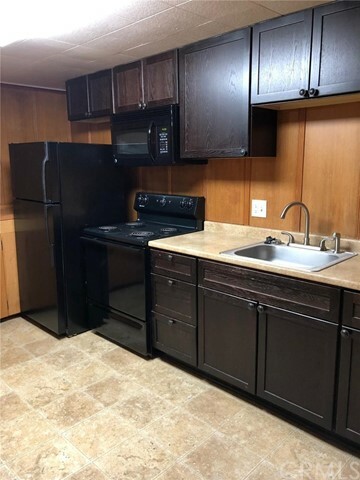 Wood grain floors, granite counter top, washer and dryer hookup, recessed lighting, ceiling fans, wall unit AC and wall heater including refrigerator. FULL LAKE VIEW HOME! GORGEOUS. THIS CHARMING 3 BEDROOM 2 BATH HOME IS CLOSE TO SCHOOLS, PARKS AND AMENITIES. This is a 3 bedroom and 2 baths with a large bonus room can be used as a 4th bedroom, but does not have a built in Closet. Home has lots of storage inside. Also has a 2 car attached garage with storage inside. Home has a large living room with a gas fireplace. The house has been painted inside and outside, new flooring, new window coverings, and new stove top. 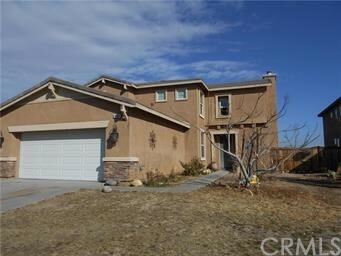 Beautiful two (2) story home with 5 bedrooms/3 bathrooms, 2 oversize garage, No A/C. This charming home is partially furnished with matching comfy couch, over-sized stuffed chair and ottoman in the living room with a cozy fireplace. Vaulted ceilings downstairs and in the upstairs bedrooms create a feeling that is both bright and spacious. 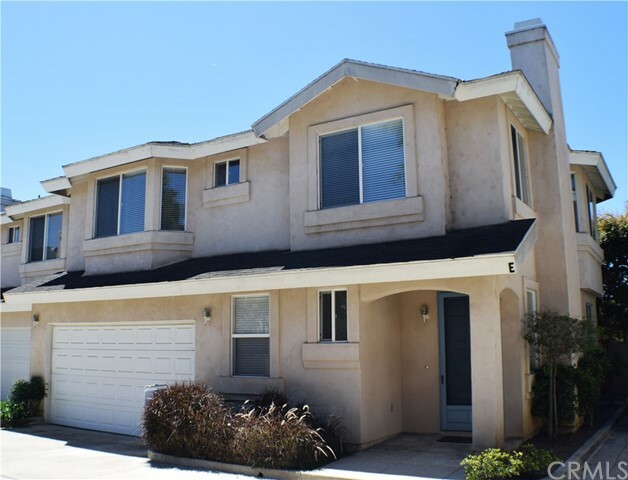 Highly sought after Glenwood community, end-unit Executive town home with 3 bedrooms, 2.5 baths, and a 2-Car attached garage with plenty of overhead storage racks, built-in cabinets, epoxy flooring, and direct access. This very family friendly and warm community of Parc La Quinta is nested next to Rancho La Quinta Country Club. The 4 bedroom and 3 bathroom home features upgrades throughout, new downstairs floors, freshly painted walls with crown molding accents, Hunter Douglas wood blinds and celling fans...plus a huge pool in the backyard. 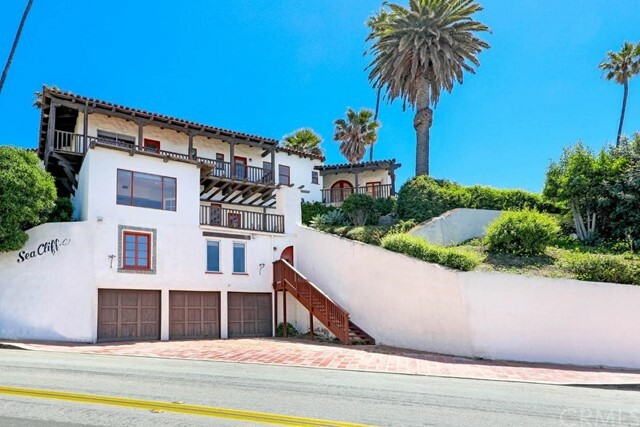 Located in a prime area of West Hollywood with easy access to unparalleled nightlife, world-renowned shopping, the famous Sunset Strip, fine dining on the most vibrant stretch of Santa Monica Boulevard, and plenty of rich culture located in this Beverly Hills-adjacent neighborhood. Price Reflects WEEKLY rental amount. Race Track Season Rental $35,000. Owner prefers tenant to rent the whole season but will look at monthly requests. HOA has a 30 day minimum Gently lived in 4 Bedroom 4.5 bath all ensuite baths, great ocean views new pool and spa! Close proximity to the beach and track. Spectacular Lang Ranch Summit Pool Home With Views. Large two story, 4 bedroom + 3.5 baths, bonus room, 2 fireplaces, marble floors, travertine baths, large granite island in kitchen with built in refrigerator, trash compactor, many cabinets. Plantation shutters. Tropical yard with beautiful BBQ area,salt-water pool and jacuzzi. Lush private garden with fruit trees. 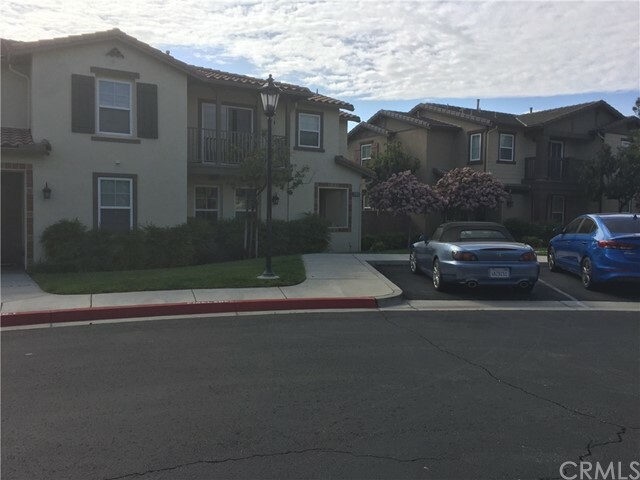 Adorable one bedroom, one bathroom top floor apartment for rent in a fantastic location near downtown Ventura. Recent upgrades include new flooring, new countertops in the kitchen, a new stove and new bathroom vanity. Close to great restaurants, parks and shops. This property is filled with natural light and some views of the water and islands. 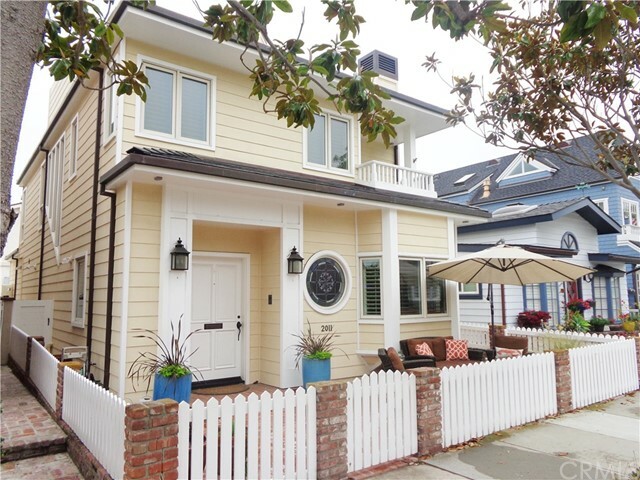 Extra LARGE & beautiful, 2 story house on a quiet street. 4 bedroom, 3.5 bathrooms. New Paint, New Stove, New Fridge, New fixtures, Washer & Dryer. Nice front yard with turf and Huge fenced in backyard perfect for entertaining. Large kitchen. Plenty of space in this big house. Laminate & Tile floors throughout. Plenty of street parking if needed. Enjoy the charm and style of this spacious 2Br + Bonus room home, fully upgraded and with a beautifully landscaped and manicured backyard. 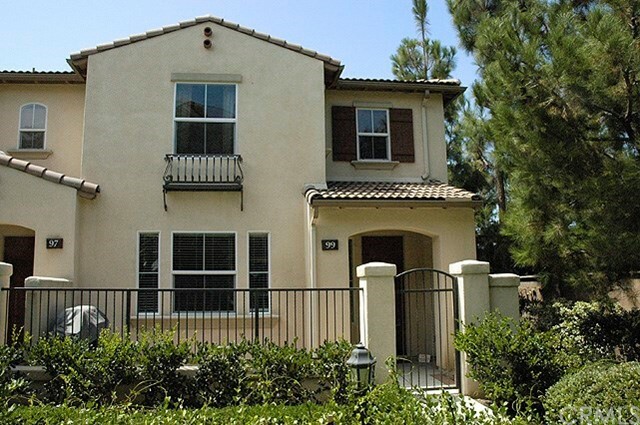 Conveniently located near Marsh Manor, Downtown, Stanford Medical Center and Brand New University Campus. Easy access to Hwy's 101, 94 & 280. Spectacular Pier Bowl location within one block to the beach. This light and bright one bedroom apartment has ocean views and spectacular sunsets. The spacious unit has a large living room, kitchen with refrigerator, gas stove, granite counters, generous sized bedroom and 3/4 bath. Utilities up to $100. a month are included. 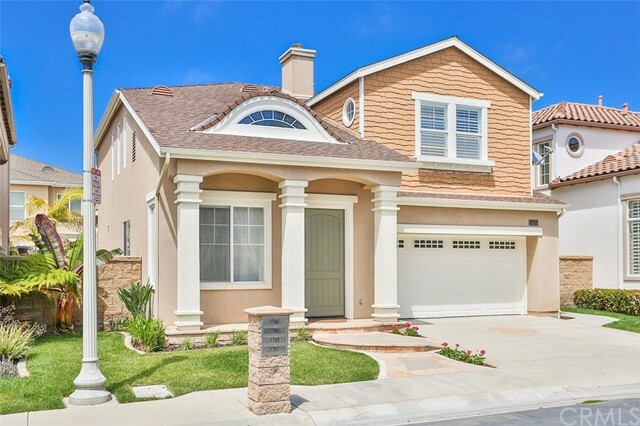 Exceptional home near Imperial beach, located 10 minutes from the ocean. Great curb appeal, large double door entry. This house has a dream kitchen!! Open concept kitchen, with amazing flow. Large island, quartz counter tops, and custom coffer ceilings. The Stainless steel appliances, new fixtures, Laundry room, 2 car Garage is finished with epoxy floors, spacious driveway. 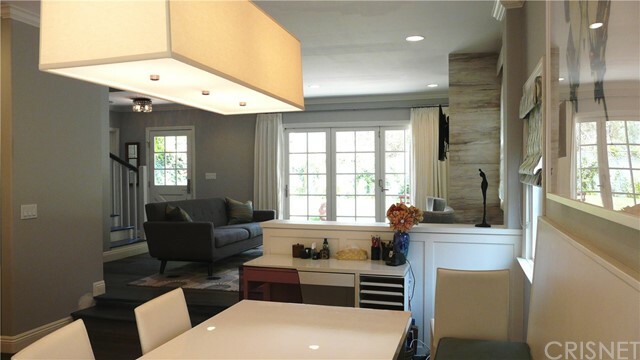 Extensively remodeled beautifully updated designer home at the end of a cul-de-sac in Lake Encino is move in ready with stunning valley views, pool, all new landscaping. 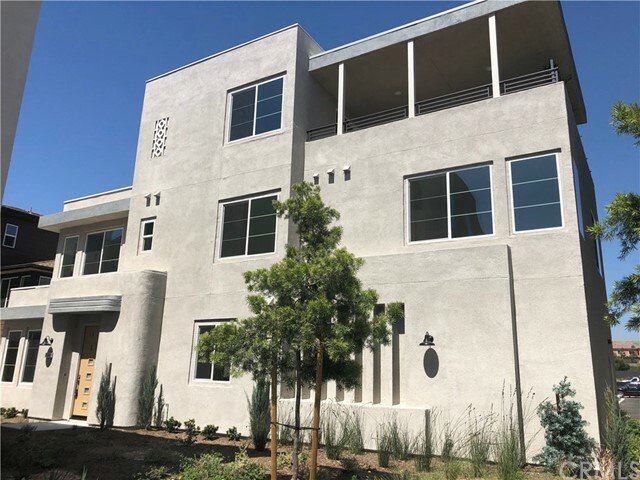 Completely outfitted with security entry door camera & NEST thermostatic system, new lighting throughout; double-paned windows and newer doors, new plumbing fixtures. 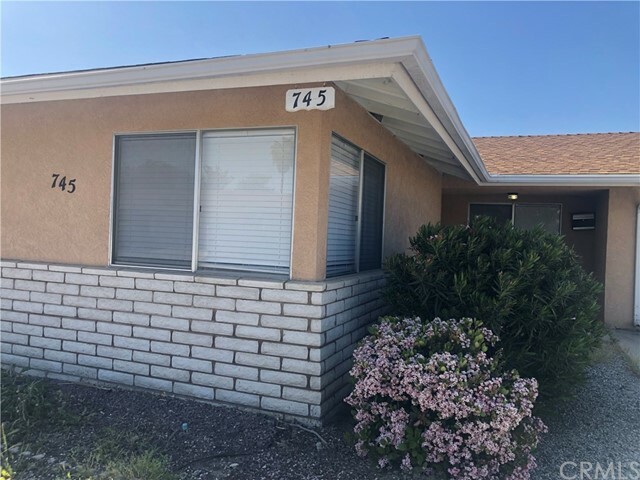 Spacious 3 bedrooms upstairs plus 1 bedroom downstairs with modern kitchen and remodeled baths, laminated wood floor through out the entire units, ceiling fans in all bedrooms, small front and back yard in gated community that offers pool and spa and open green area for family to enjoy. Welcome to this lovely single story home that offers 3 bedroom & 2 1/2 bathrooms on a serene tree lined street. This home features include a nice size kitchen that is open to the dining that shares a dual sided fireplace with the formal living room. Along with 2 additional bedrooms, there is a separate family room off of the kitchen, that will be great for entertaining. A rare opporunity to live in the coveted Felton Gables area of Menlo Park. This home is reminiscent of an English country estate with style, charm, and character and is located on the Menlo-Atherton border. Over 2700 sq ft on a quarter acre lot. A short drive to SJC or SFO, and just a few minutes from Stanford University. Penthouse w/high ceilings, corner unit. Upgraded kitchen. Spacious master suite with fire place. Master bath with stall shower and a large tab. Living room with high ceiling and fireplace leading to balcony. Side-by-side parking. Pool, spa, gym, Tennis court, and more. Security gate with guards. No pets. No smoking. I can show all the available units in the building. front facing unit in the Heart of Brentwood. Luxury building with a beautiful lobby. 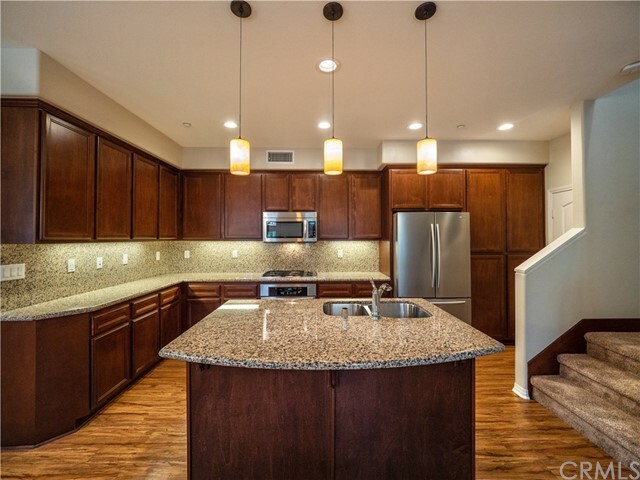 Unit features hardwood floor, gourmet kitchen with granite counter top, Viking 6 burner stove. stainless steel appliances, fireplace in the LR, recess lighting , laundry in the unit and powder room. Good size balcony in the living room . 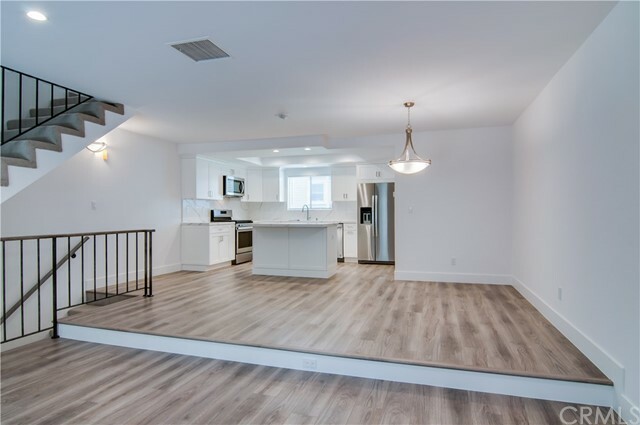 First floor of beautiful duplex in Hancock Park area. Approx. 1,700 s.f. Two large bdrms, one very large grey limestone bthrm w/ huge walk-in shower. No bathtub. 1920's charm w/ the most modern of updates. 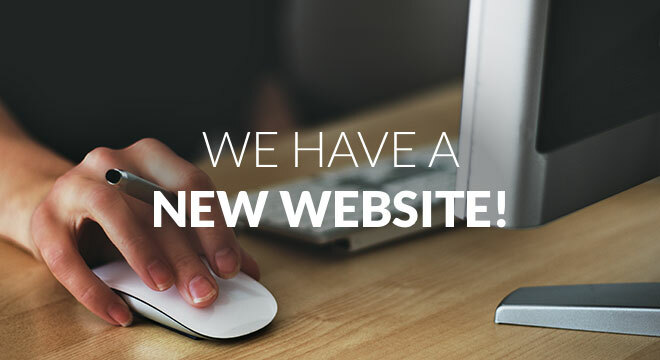 Completely renovated w/ taste & the finest materials. Ebonized real hrdwd flrs thru-out. Crown moldings. French wood windows. Lots of natural light. Two private entrances. 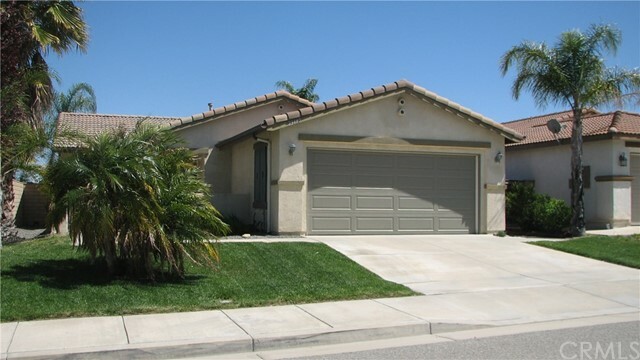 Completely remodeled from top to bottom with top of the line upgrades throughout. Quality built 2 bedroom, 2.5 baths with Bonus Room! The open floorplan at the entry level is designed as a great room with a casual dining area, beautiful center island kitchen, living room with fireplace, 1/2 bath and a private enclosed patio. 2 bedrooms, 1 bathroom house. Spacious living room. Kitchen with new stainless steel appliances. Hardwood floors throughout. Shared laundry with 2 other units. There are 3 detached units on the property with a shared "community" pool. Beautifully remodeled Duplex - New kitchen with granite countertop, new stainless steel appliances, new maple kitchen cabinets, fresh paint throughout the house, central A/C, dual-pane windows, in-unit washer and dryer hookups, attached one car garage, private backyard with a small private front patio. Spectacular, blue water views span from this stunning, light-flooded 2 bedroom plus den/office in one of Downtown’s most desirable high-rise complexes, The Grande South. 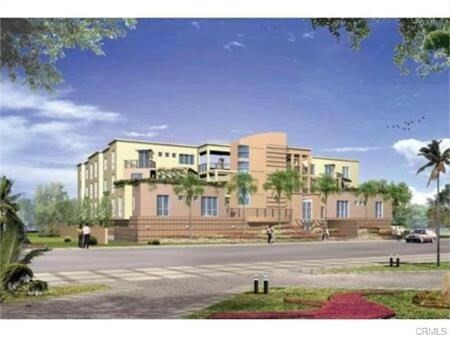 Two bedrooms 2.5 baths town house style apartment with laundry room in the unit. The place just been remodeled. Has pergu hardwood flooring, central heat and air. Newer kitchen. Available May 24th! 3 bedroom 2.5 bath end unit town home with direct entry 2 car garage, featuring updated kitchen with Quartz counters, LED lights, dining area, hardwood floors, fireplace, textured ceilings and laundry in garage. Spacious master suite with vaulted ceilings, remodeled bath & walk in closet. Conveniently located close to beaches, shopping and freeways. Secured access property. Upscale Single, open floor plan, Automatic Gate, automatic pedestrian door. Outdoor space. Central HVAC, Insulated Walls, Vintage fixtures & hardware, Solid Doug Fir cabinets & trim. Quarter sawn Oak floors. Built-in Bar w/ backlit Stained glass, Built-in Cabinets, Custom shelving in closets. Sunlight refracting antique style glass windows. 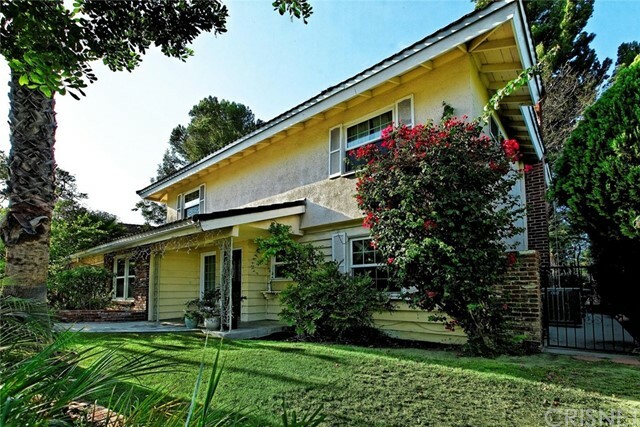 Very Secluded & Lovely Home in a most Desirable Studio City Location, it is just 3 Short Blocks to Trendy Ventura Blvd & Just Across the Famous CBS Studios. Enter the gates to the huge grassy front yard which entails maximum privacy! 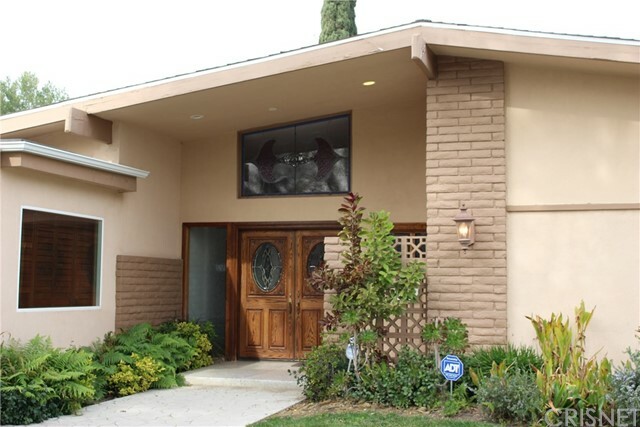 This fabulous home offers: 4 Bedrooms and 4 Remodeled Bathrooms. The interior has been tastefully updated and is ready for your fussiest tenants. Only the front house of 2 on the a lot, 2 bedrooms and 2 bathrooms plus a den that can be use a third bedroom. 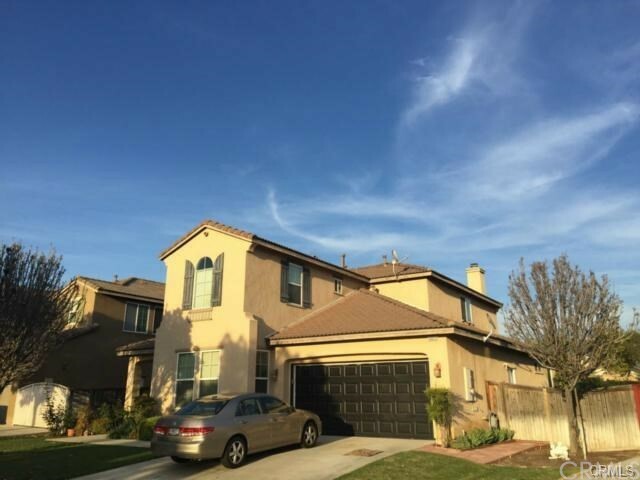 The most desirable area in Rosemead, close to the supermarkets, transportation, restaurants and free way. Water front living at it's finest in Beautiful Bayport of Huntington Harbour. 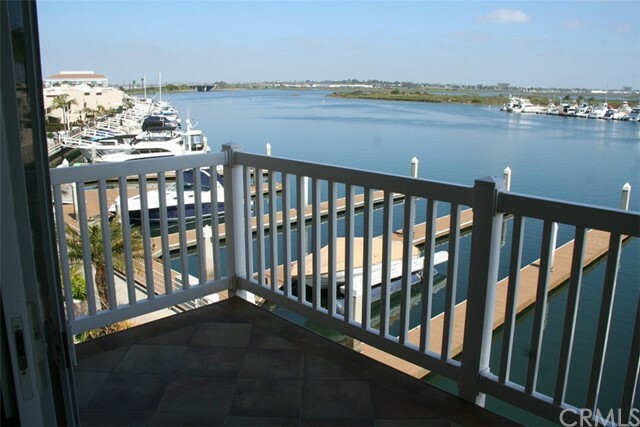 Right on the main channel overlooking the marina in a very quiet and serene community. Two large bedrooms, 3 baths, with living room and family room (or Den) 1,897 square foot condo in a gated community. Here is a perfect home in the gated quiet community of Vintners Grove. Immaculate 2 story home with an open floor plan. The spacious kitchen is the focal point of this lovely home where the living room and the family room meet. The fireplace surely adds warmth to the cozy family room that has a sliding door that leads to the outdoor patio.